This entry was posted in Crochet, Diary of a Crafty Fairy! 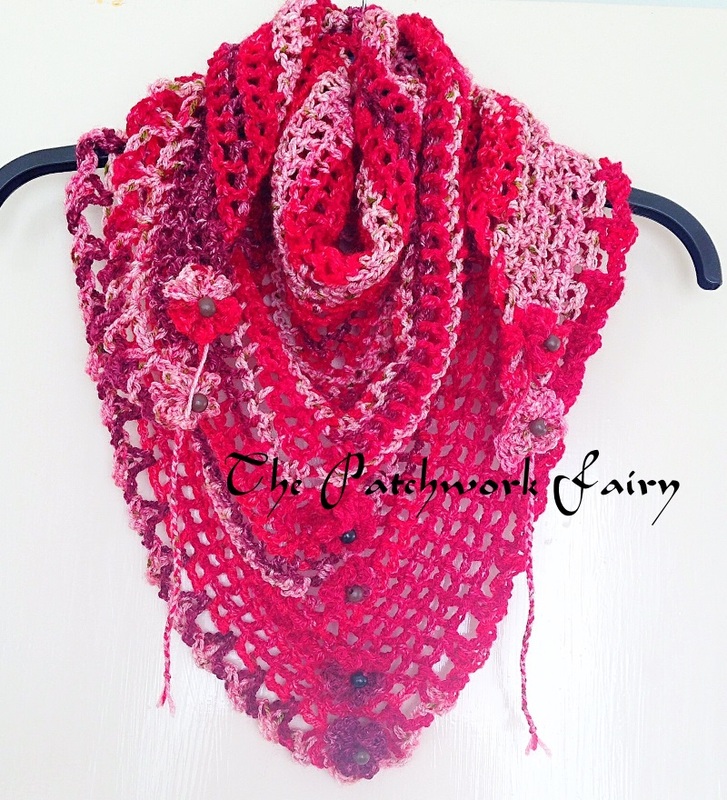 and tagged crochet, Crochet Scarf, handmade monday, King Cole Splash, Road Trip Scarf by patchworkfairy. Bookmark the permalink. what a pretty rts! love the colours 🙂 well done! Your scarf is lovely.Thank you for sharing the pattern. 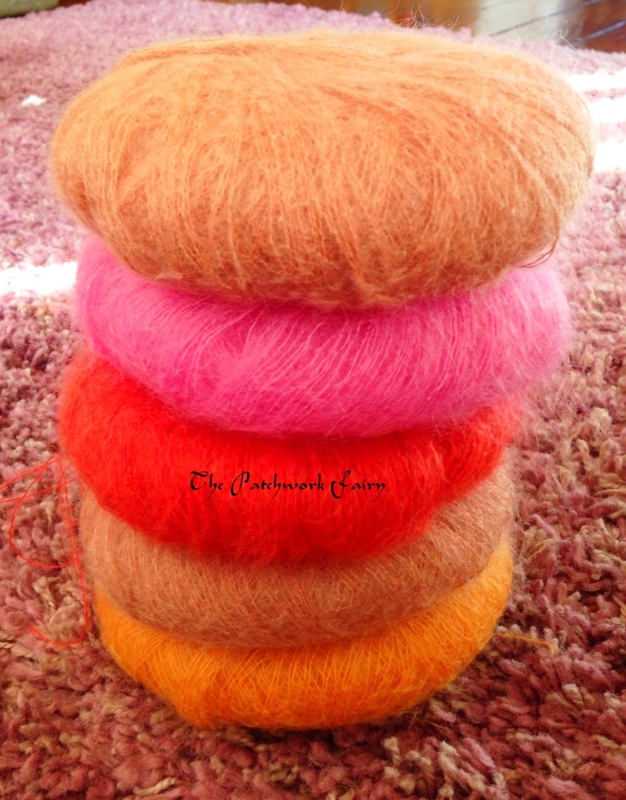 The yarn looks so pretty but I agree with you that two stands may be easier to work with. I’m sure it will work up beautiful. I think your road trip scarf is fabulous, I really love the colours you’ve used for this one and I’m sure lots of people would love to buy them.